The growth of the tourism industry in Malaga is leading the local economy and has generated more than €500 million in the last six months. Malaga council is hoping to reach the milestone of a million visitors this year. “Thanks to an increase in the number of tourists and the overnight stays in hotels the province of Malaga, and in particular the city itself, has turned itself around.” commented the mayor of Malaga, Francisco de la Torre. Compared to the same period last year there has been a 13.37 per cent increase in the amount of tourism – this means there were 407,155 tourists visiting Malaga in this time period and they stayed an average of two nights in hotels. 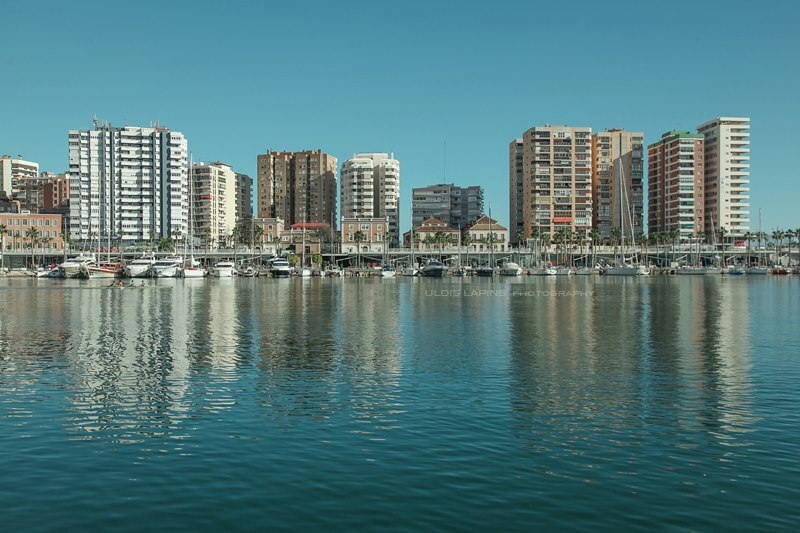 The positive data is not just the increase in the numbers of visitors but the quality of their stays; Malaga is now Spain’s third city in terms of tourism – just behind Barcelona and Madrid. “The other positive which can be taken from this data of €500 million is that this amount was generated in the low season which means that the high season, which has just begun, should generate even more.” commented a spokesperson for the tourist office.